Dr Anette Heaslet, born in Denmark, is the primary veterinarian at The Cheerful Vet. A graduate of the UC Davis School of Veterinary Medicine in 1990, Dr Heaslet is also certified by the International Veterinary Acupuncture Society and has special training in Veterinary Integrative Medicine. 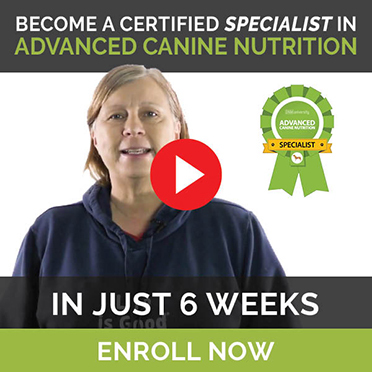 Dr Heaslet has spent much time touring some of the most renowned veterinary practices in Europe and has had great success utilizing the best in natural and conventional medicine.